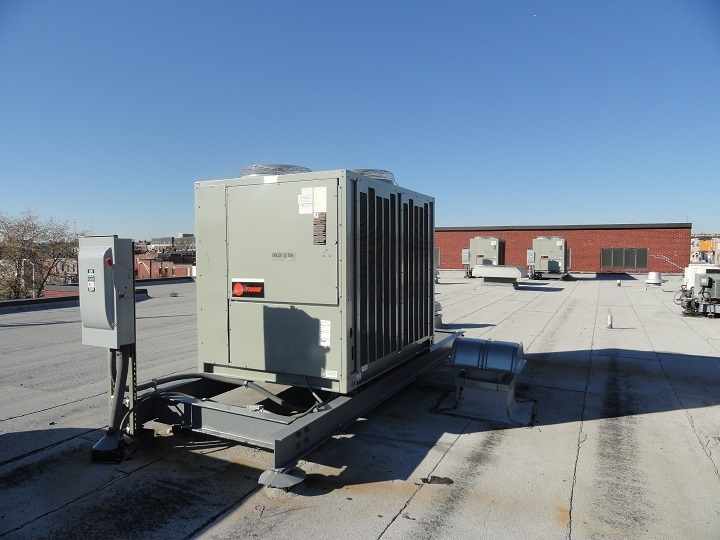 Dr. Rayner Browne Elementary School #25 - Min Engineering, Inc.
Min Engineering, Inc. provided mechanical and electrical engineering design and construction administration services for Dr. Rayner Browne Elementary School #25. 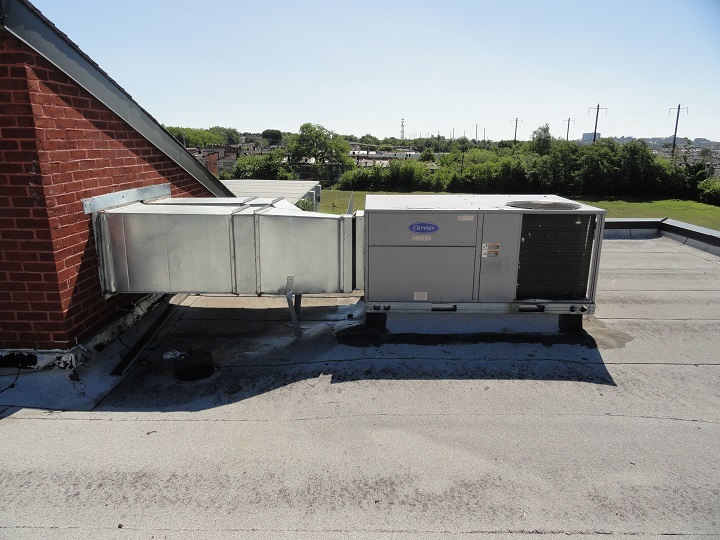 The project included replacement of six indoor air handling units, heating and ventilation unit, refrigerant piping, and one condensing unit. 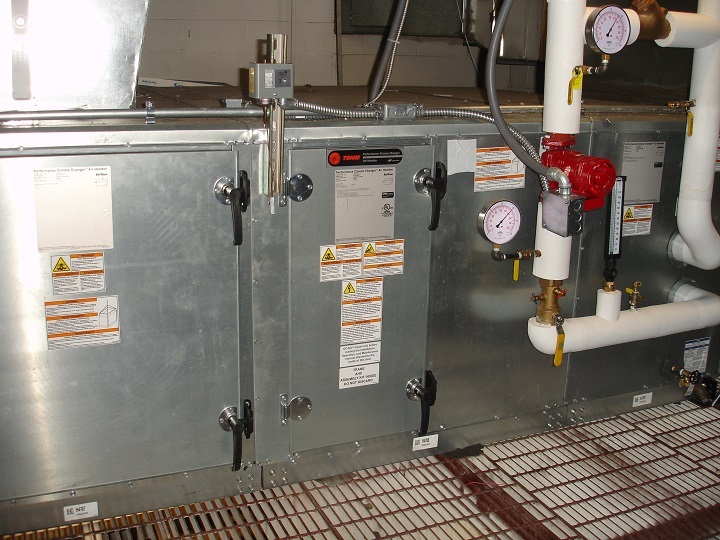 Design included sequence of operation to reuse the existing DDC automatic temperature control system. Electrical design included electrical power connections to new mechanical equipment.